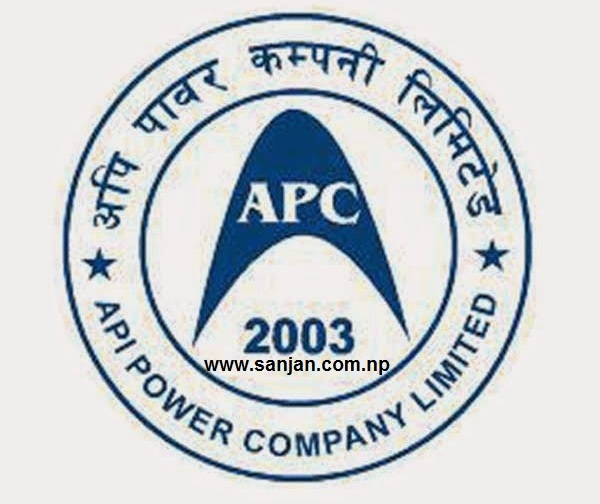 Api Power Company Limited IPO(Initial Public Offering) allotment of shares will be made public on 1st August 2015 i.e. 15th Bhadra 2072(tomorrow) at 7 AM at the premises of NIBL Capital Market Limited, Lazimpat, Kathmandu according to Deputy General Manager of NIBL Capital Market Limited, Mr. Kabindra Dhoj Joshi. 8.5 MW Api Power Company Limited had floated IPO of 30,00,000 unit shares of NRs. 100/- face value each from 24th Asadh 2072. The offer was oversubscribed by 30.43 times i.e. approx. Rs 8 arba 40 crore collection amount. Total 1 Lakh 80 thousand plus forms were received. Investors were required to invest minimum of 50 units of shares and maximum limit was up to 1,000 units of shares. The Api Power Company Limited had set aside 90,000 unit shares for its employees and 1,50,000 unit shares for the 6 mutual fund schemes are Nabil mutual fund 25,000 unit shares, NMB mutual fund 25,000 unit shares, NIBL mutual fund 25,000 unit shares, Laxmi mutual fund 25,000 unit shares, Siddhartha mutual fund 25,000 unit shares and Citizen Investment Trust 25,000 unit shares. The Api Hydropower Company plans to raise NRs. 30 crore through the offer. After the IPO, the paid up will reach NRs. 1 arba from the current NRs. 70 crore which includes 10 crore collected from the project affected area of Darchula and Baitadi districts and NRs. 60 crore from the total 1064 promoters of the company. ICRA Nepal had assigned an “[ICRANP] IP Grade 3”, indicating average fundamentals to proposed initial public offering (IPO) of Api Power Company Limited (APCL).